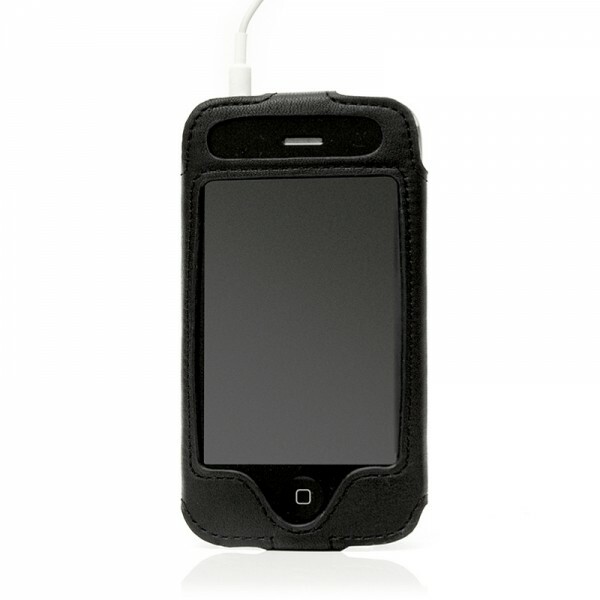 Luksus læder case designet eksklusivt til iPhone 3G / 3GS. 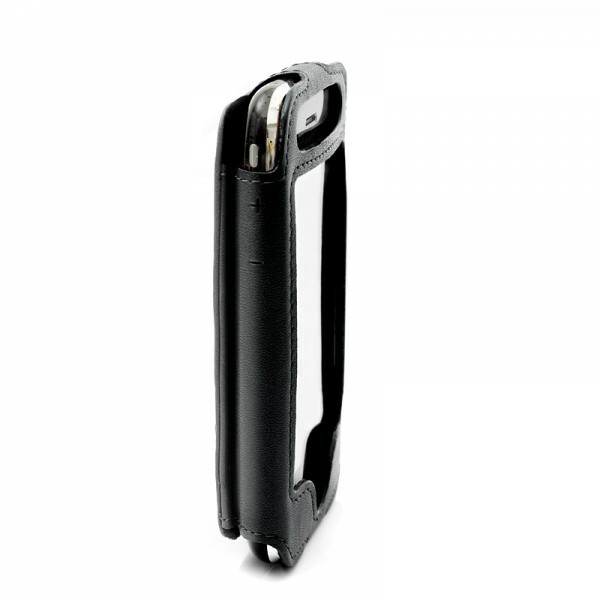 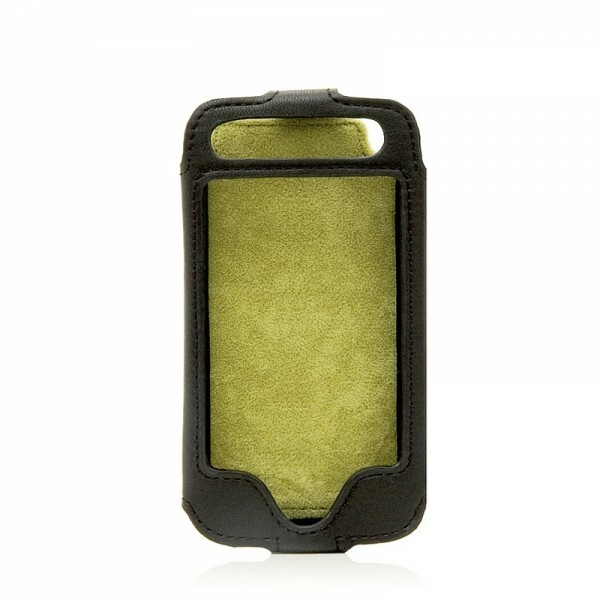 Luxury case for iPhone - This luxurious leather slim case is designed exclusively to fit an iPhone. 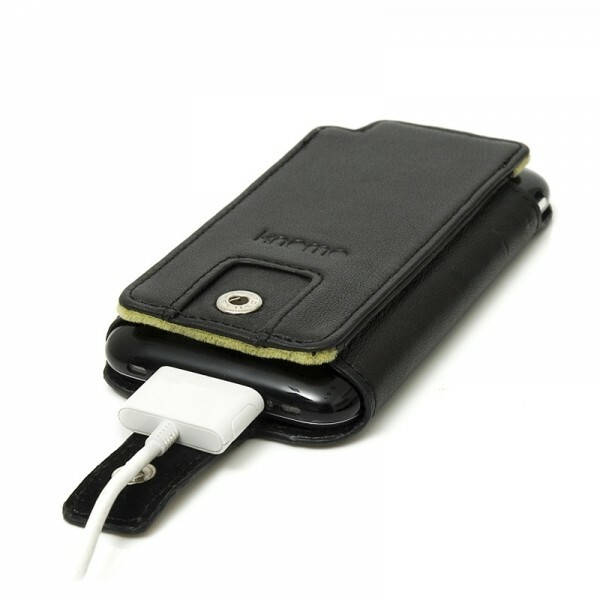 Hand crafted using the highest quality soft full grain leather and finished with a soft velveteen interior, it allows full access to headphone, sleep/wake button, silent button and volume control. 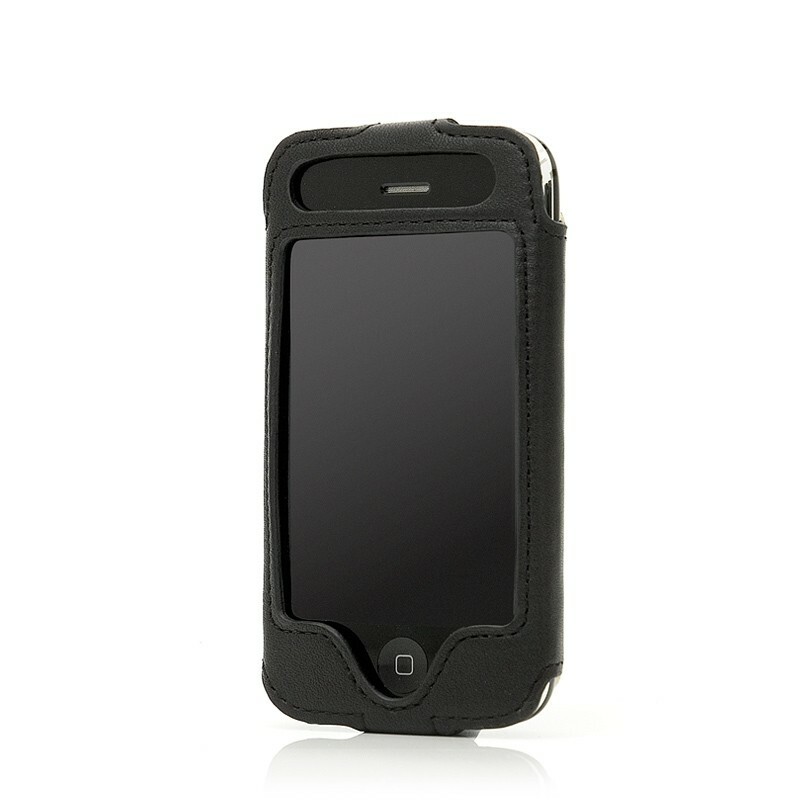 It provides the ultimate protection for the iPhone.